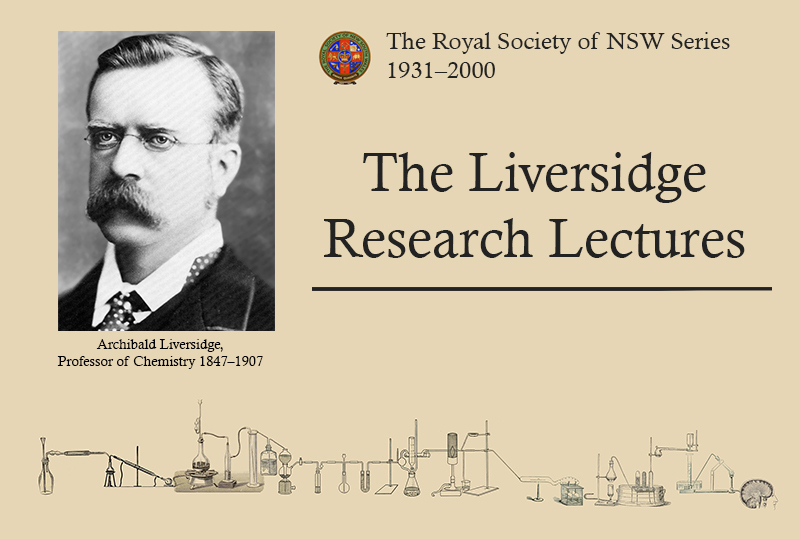 The Liversidge Research Lectures is a compilation of a series of Memorial Lectures published between 1931 and 2000 in The Journal and Proceedings of the Royal Society of New South Wales. Within, the lectures have been scanned and transformed into PDFs by David Collins, who has also written a short biographical sketch of each of the lecturers that precedes their respective lectures. For more information on Archibald Liversidge and how the Liversidge Lectures came to be, visit the About page. Click the image below to view the lecture transcripts.